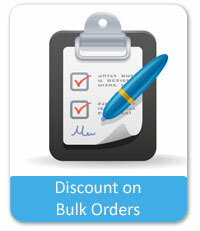 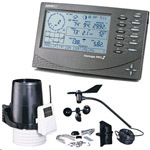 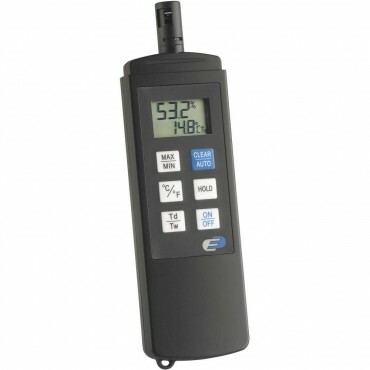 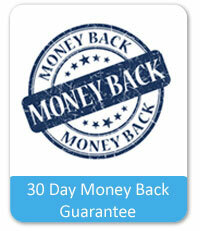 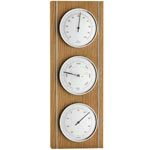 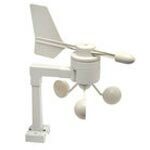 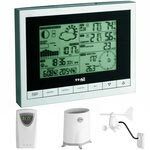 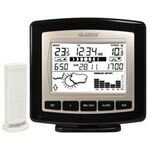 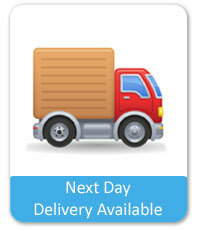 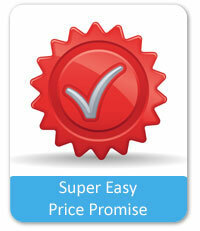 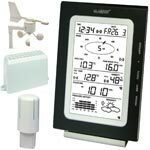 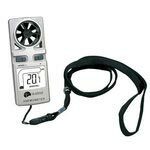 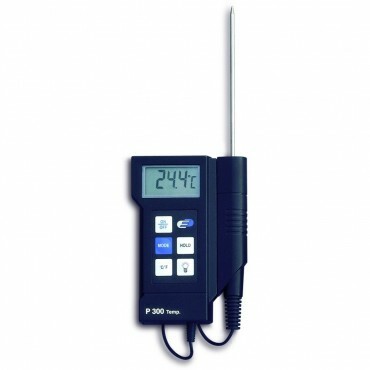 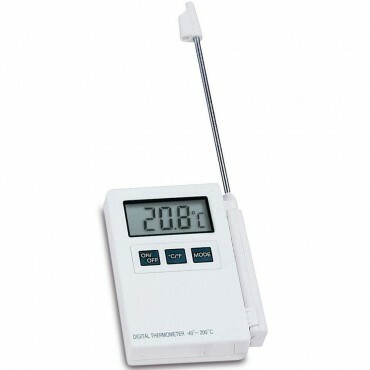 We have a fantastic range of weather thermometers for your home and garden. 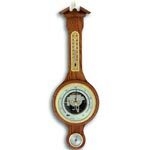 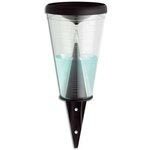 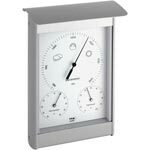 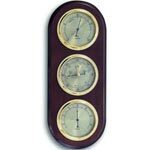 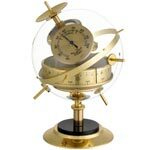 Ornamental thermometers are ideal for adding a feature to your garden; and are available in both modern and traditional designs - and are fully weather resistant. 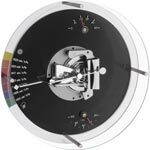 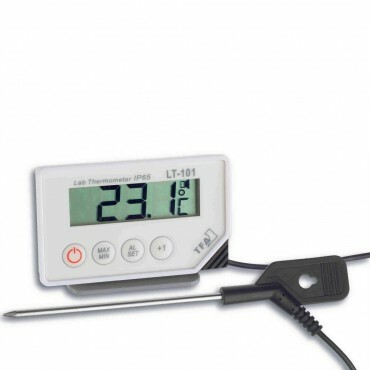 Min/Max thermometers will show you temperature highs and the lows - we stock both traditional analogue and digital versions. 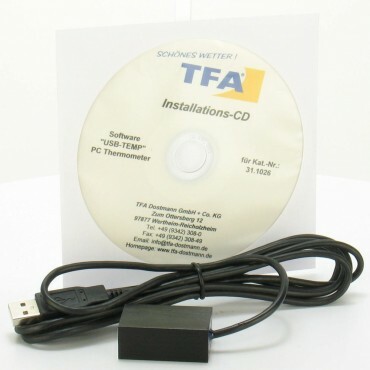 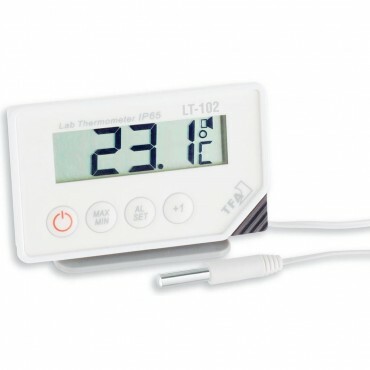 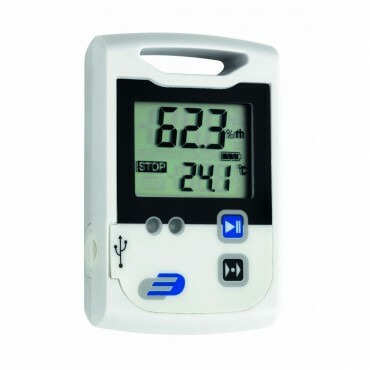 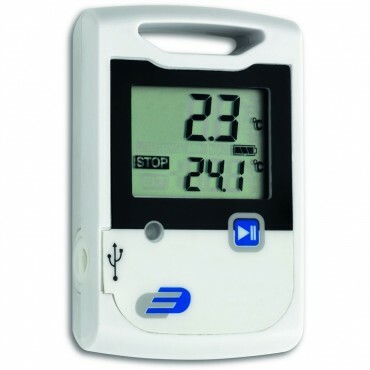 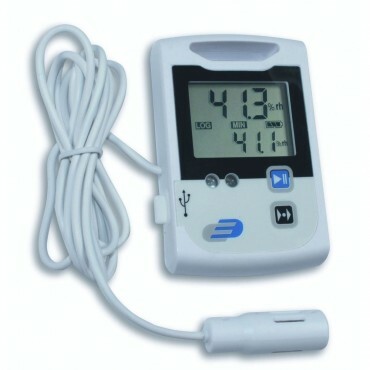 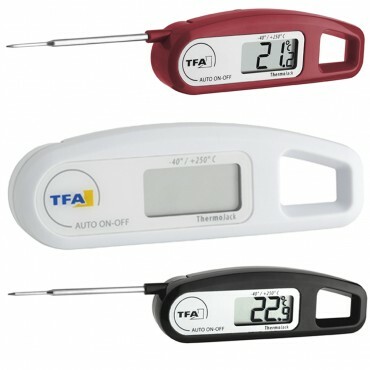 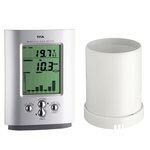 We also have a wide range of digital thermometers again for both indoors and outdoors use, many of which will provide min/max readings, aswell as additonal outdoor sensors.